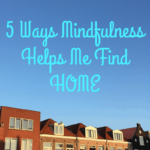 I first started learning about mindfulness about 10 years ago when my oldest child was a toddler. 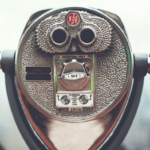 My initial response was – “No way!” I couldn’t imagine how slowing down and paying attention to what I was thinking and feeling would really make that much of a difference. I kind of liked being a hotheaded, quick-thinker and gut-action sort of person. I wasn’t sure I wanted to change. And yet, I also had the nagging sense that I couldn’t continue along the path I was on…especially once I had children. I found myself frequently overwhelmed and exhausted, playing the same stories and insecurities in my head over and over again. It just didn’t feel like that was sustainable either. So, with the encouragement of a dear friend, I decided to take a mindfulness meditation class. It’s an understatement to say it changed my life. But, while I came to very much value the sense of calm and insight I gained from mindfulness meditation – it was the daily practice of mindfulness – of paying attention to what was real, of creating a less judgmental awareness to what was happening around me – that gave me the greatest sense of my ability to stay balanced and get through challenging situations, especially as we began living a life overseas. The basic definition of mindfulness is: non-judgmental, in-the-moment awareness. The truth is though, I don’t think that really helps most people gain that much understanding. 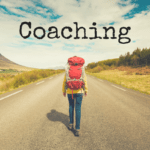 If you’re considering working with me – either individually or in a group or workshop – reading these common questions and my responses can help you get a sense of my perspective on mindfulness. 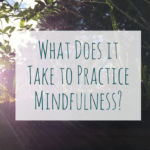 Professionally, I find the greatest joy in supporting people in understanding how they can practice everyday mindfulness (what is often referred to as “informal practice”). I help people bring mindfulness out of the clouds and into their real lives. I’m not a meditation teacher or affiliated with a particular faith or religious practice. I think what people are saying here is that it feels too overwhelming to learn another thing. And I get that – I was once there too. It can feel like there is no way we could possibly grasp what can seem like a pretty esoteric concept. I believe, however, that we are all born with the skills of mindfulness – to pay curious, deeply engaged attention to our experiences and to the world around us. Just look at babies! Our natural inclination is to look closer. 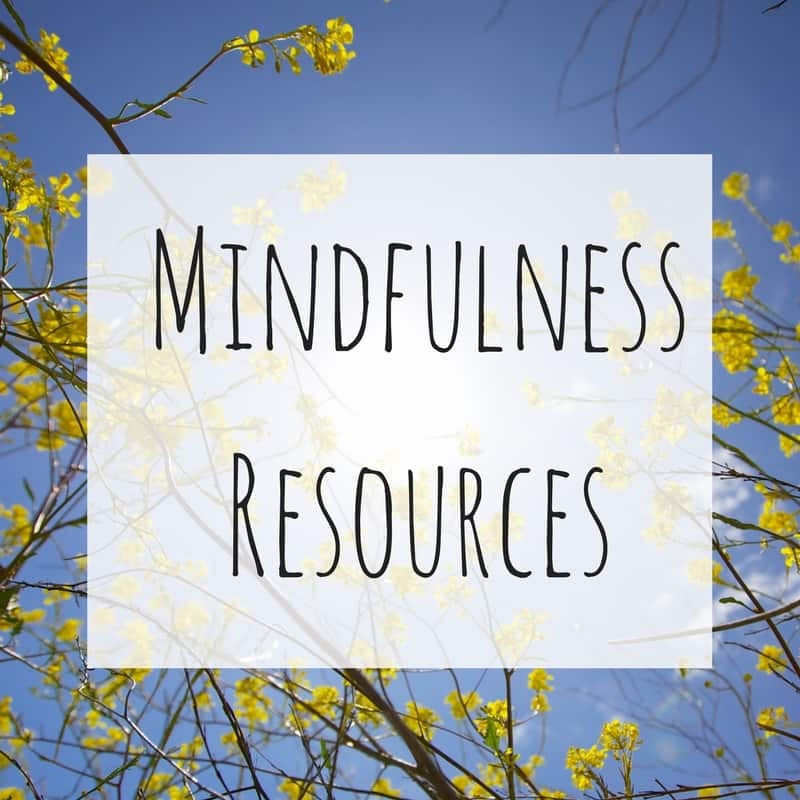 By learning simple, accessible mindfulness skills to tune in to our emotions, thoughts, physical sensations and more – we’re simply reconnecting with abilities that have faded with time. And sometimes what people are saying is that it seems impossible to find a way to fit this into their daily lives. I’ll get to that in a minute…keep reading. I’ll be honest, anyone can meditate. But, let’s say you don’t want to, or it turns you off, or it feels somehow counter to your spiritual or religious views. That’s okay. Really. Meditation is an incredible tool for connecting in the moment and becoming more mindful. It’s a wonderful way to practice mindfulness. But, from my perspective, it’s not the only way. Meditation is about creating stillness in the mind (not completely clearing the mind) and there are certainly other ways to do that – running, yoga, knitting, cooking, even brushing your teeth(!) – can all be ways to practice becoming more mindful. This is such a common and unfortunate misconception about mindfulness. Mindfulness is not about being happy all the time. It’s about seeing all emotions as the come, being able to observe them for what they are. It’s true that the practice of mindfulness can help people become less bogged down in feelings like sadness, anger or envy, but that’s not really the goal. 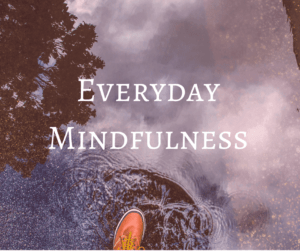 Learning everyday mindfulness skills can help you better connect to whatever it is you’re feeling. I hear this a lot. So many people say that they’re interested in learning more about mindfulness, but they’re not sure where to start. 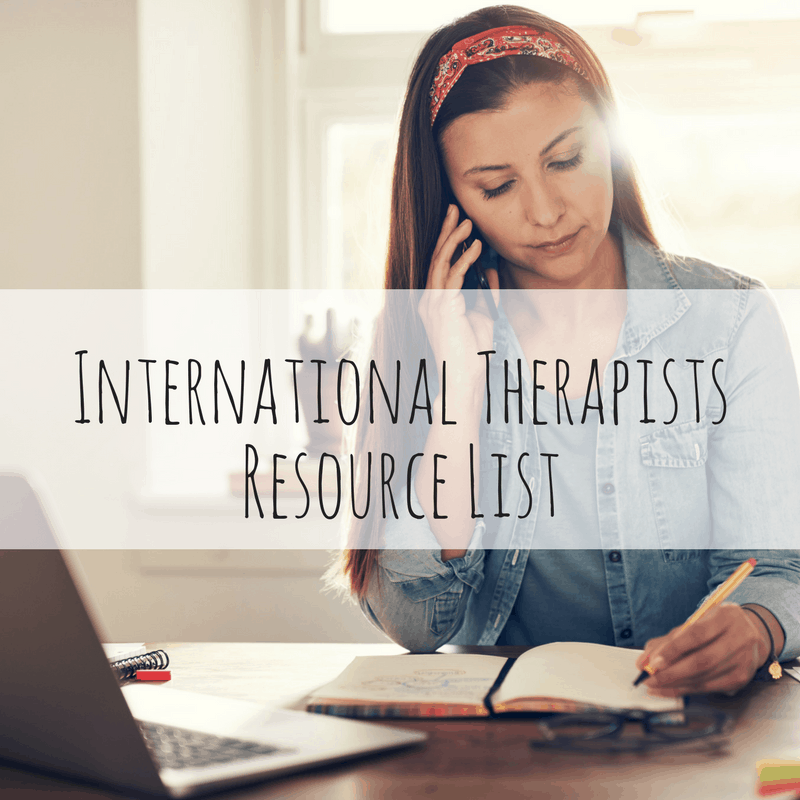 Check out some of my favorite resources here. Or join one of my upcoming workshops. This is so common! I’ve definitely had periods of time when I felt really distant from my mindfulness practice. This is why I am so passionate about teaching everyday mindfulness skills through the Personal Leadership model. To me – that’s what it’s really about and whether we sit down for 30 minutes on a cushion or practice taking 10 deep breaths through tears, mindfulness is something we all need more of. It doesn’t mean it’s easy…but it can be more simple. I’d love to hear from you and learn how I can support you in bringing more mindfulness into your daily life. Please consider joining me in an upcoming workshop or click here to learn how we can work together one-on-one.